When you think of going on a holiday, what are the countries and places that come to mind? Maybe the pristine sandy beaches of the Maldives where you can lay by the ocean all day? Or the good food, wonderful weather, and unique culture in Japan? Whatever you’re thinking of, it’s very likely that the city-state of Singapore did not cross your mind as a potential holiday destination. It’s understandable because Singapore isn’t particularly well-known for being a tourist haven — but does it deserve this reputation? In actual fact, there are plenty of things to see and do in Singapore, and some of these are unique to the little red dot on the map. 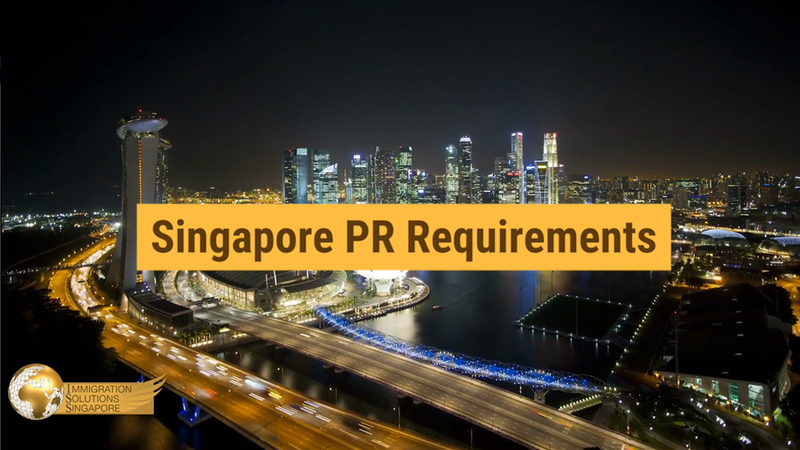 Singapore has constantly been voted as being one of the best places for people to live in, ranking high in terms of economic progress, safety, and education standards. More than that, there are many unique experiences that can only be had in Singapore. Don’t believe me? Read on and you just might change your mind. Singapore is known all over the world for being a food paradise. Part of the reason for this is thanks to the many races that live together and call Singapore home. There are officially four main races of Singaporeans — the Chinese, Malays, Indians, and Eurasians. People from these different races live together peacefully in Singapore, and because of this, their different cultures blend together in a metaphorical melting pot and create things that are uniquely Singaporean. Going back to the food paradise example, hawker centres are open-air eateries that house many different stalls, each selling different dishes. This can be compared to street food found on other parts of the world, but Singapore brings all the vendors together and houses them in one location — this not only ensures food is easily accessible, but it’s also more hygienic. The stalls at hawker centres usually sell food that is culturally-specific to anyone — you can easily find Chinese, Malay, Indian, and Western cuisine in most hawker centres. Not only does this give you more choices to choose from, but food from hawker centres is also relatively cheap. What’s not to like? Speaking of hawker centres, it can be a misconception that cheap food likely means poor-quality food. If you do think that, you’re about to eat your words — pun intended. In 2016, the culinary world was shocked when the prestigious Michelin Guide presented a single Michelin star to a hawker stall in Singapore — something that had never ever been done before. For context, Michelin stars are prestigious titles awarded to chefs and restaurants for exceptional dishes. 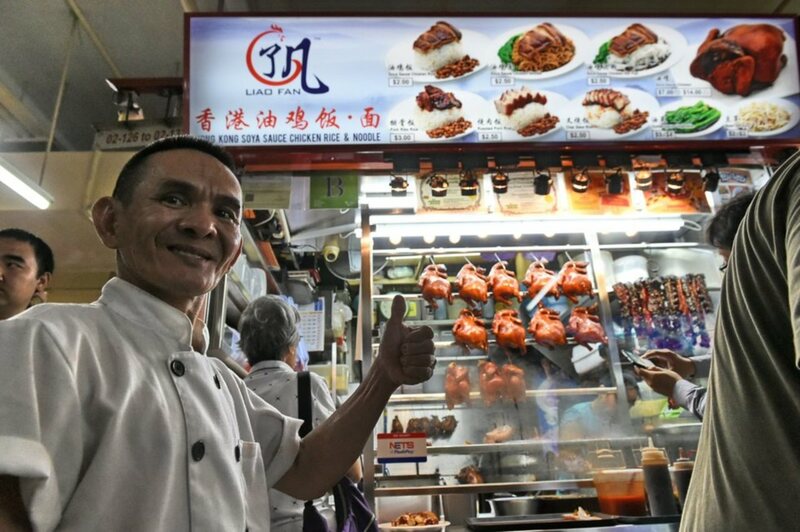 Previously, Michelin stars were only awarded to high-end restaurants, so it came as a huge surprise when a humble man named Chan Hong Meng was thrust into the international spotlight by being the first hawker stall to be awarded a Michelin star. If that’s not enough to whet your appetite, Chan’s food stall sells a plate of Hong Kong-style soya sauce chicken rice for just S$2. This not only makes it the first ever hawker stall to be given a Michelin star but also makes it the world’s cheapest Michelin-starred meal. Cars can be expensive for some in Singapore, thanks to the limited landmass we have on the little red dot. The Singapore government regulates traffic on the roads by making cars a luxury, so not everyone is able to own one. You might think this unfair, but then, why would you even need a car when the public transport options travel almost anywhere on the island? The Mass Rapid Transit (MRT) is a rail system that can be compared to the London Underground or Tokyo Metro, and it is the main transport option if you want to get around Singapore quickly. With a total of 119 stations in operation and a further 61 planned for the future, you’ll be able to reach anywhere in Singapore quickly in air-conditioned comfort. If trains aren’t to your fancy, public buses are readily available too. While not as quick as the MRT, buses are usually less crowded so you won’t have to squeeze with other people. Since the 1960s, Singapore has strived to cultivate itself as being a Garden City. The Prime Minister back then, Lee Kuan Yew, believed that by filling the landscape with greenery and eliminating litter, Singapore would become an attractive location for foreign investors, and it would benefit Singaporean locals too. His idea would come to fruition in the year 2015 when the Singapore Botanic Gardens was declared to be a UNESCO World Heritage Site. The Botanic Gardens are one of only three gardens to be declared as Heritage Sites, and it is the only tropical garden in the world to hold that honour. With a long and storied history beginning from 1859, the Singapore Botanic Gardens is home to more than 10,000 species and subspecies of flora, and the National Orchid Garden within the grounds is recognized as having the largest collection of orchid varieties in the world.